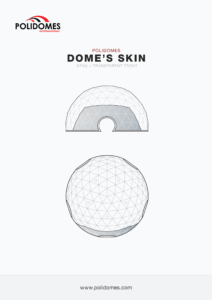 We know all about the pvc welding, all of our covers are 100% made by us. 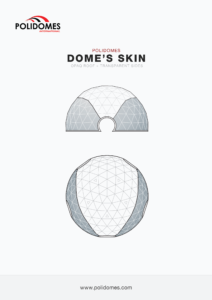 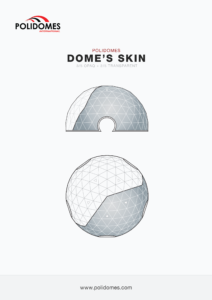 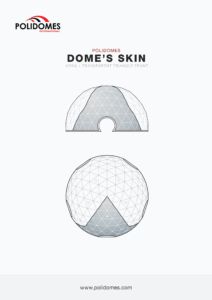 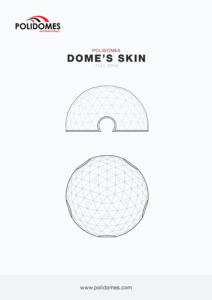 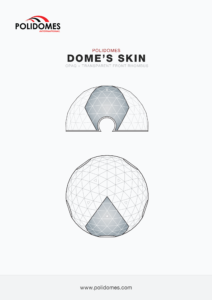 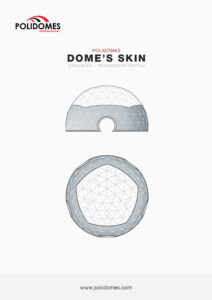 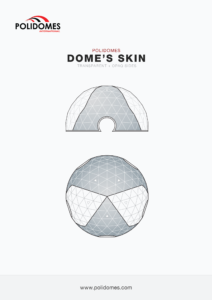 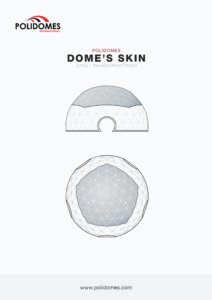 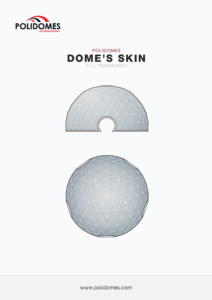 The standard dome skins are the fastest and most economical to make but we are open to do all kinds of custom made covers. 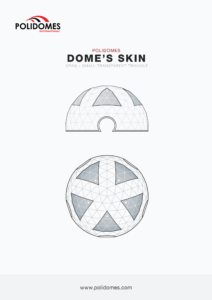 Below we show you some of the possibilities.